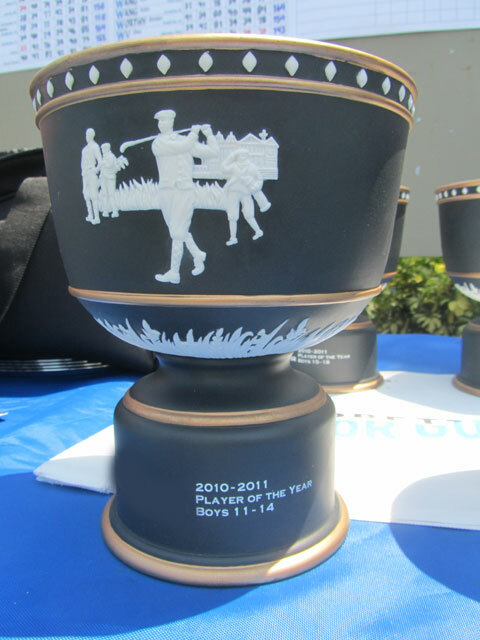 The IMG Academy Junior World Florida Challenge returns to the Sarasota, FL area December 14-16! Featuring over 200 players from more than 30 countries, this sister event to the IMG Academy Junior World Championships (San Diego) has grown into premier event on competitive junior golf circuit. Applications for the event are now being accepted. 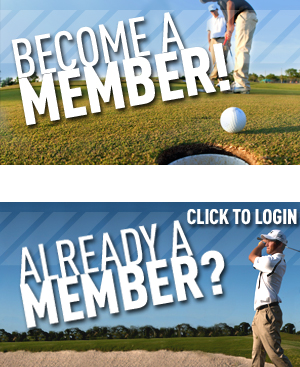 To apply, please send a current competition resume to IMGJuniorGolfTour@img.com. Players may also qualify or be selected through their country’s junior golf association or federation. Email us for more information on how to qualify.